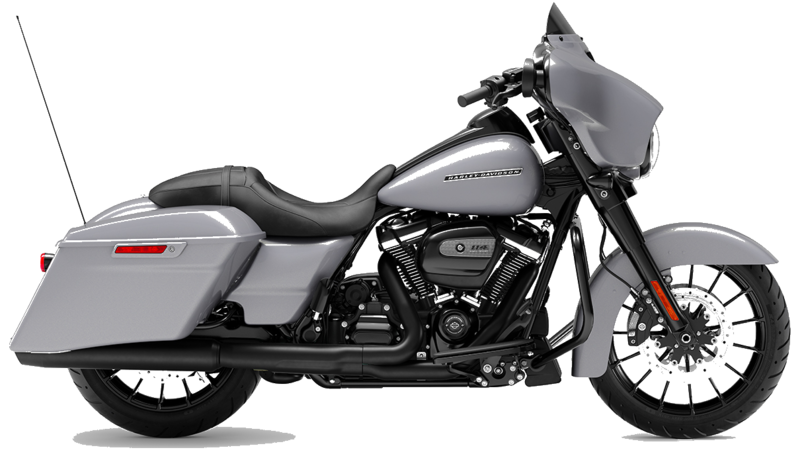 A DEALER NEWS TOP 100 DEALERSHIP! 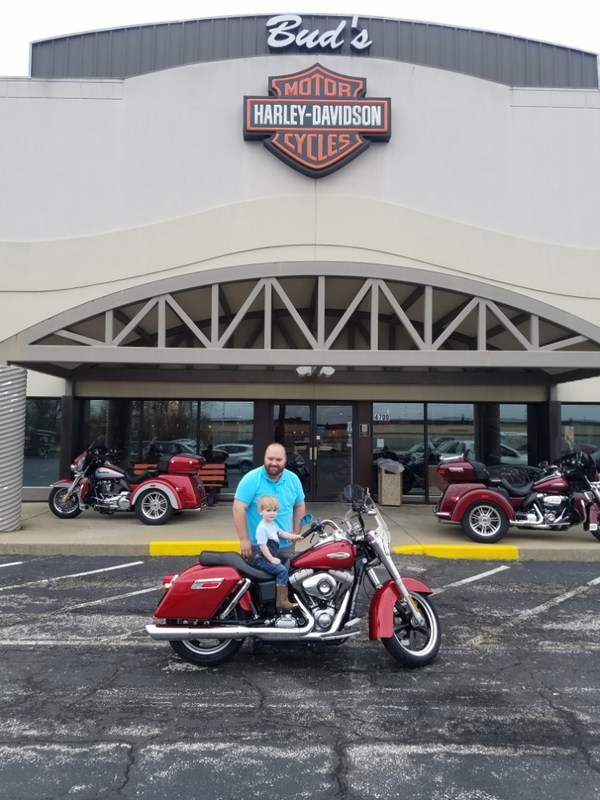 Bud's Harley-Davidson® Evansville, IN is designed to provide you, our customers, with the Harley lifestyle and shopping convenience you crave. 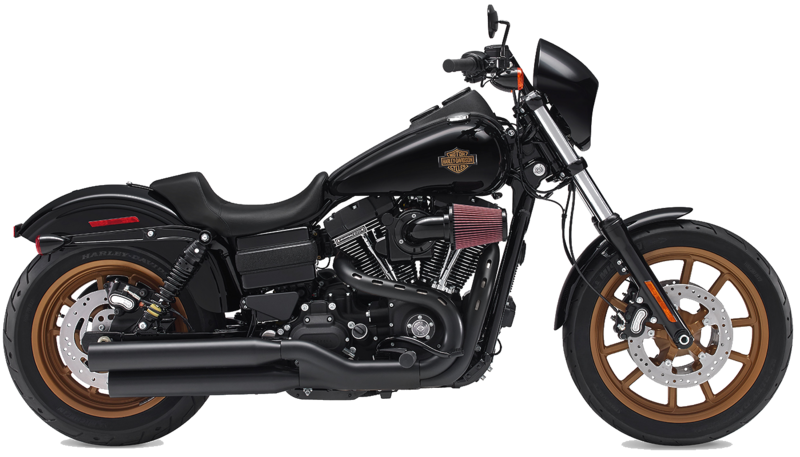 We have 43,000 square feet full of Harley-Davidson® bikes, product, accessories, and more. 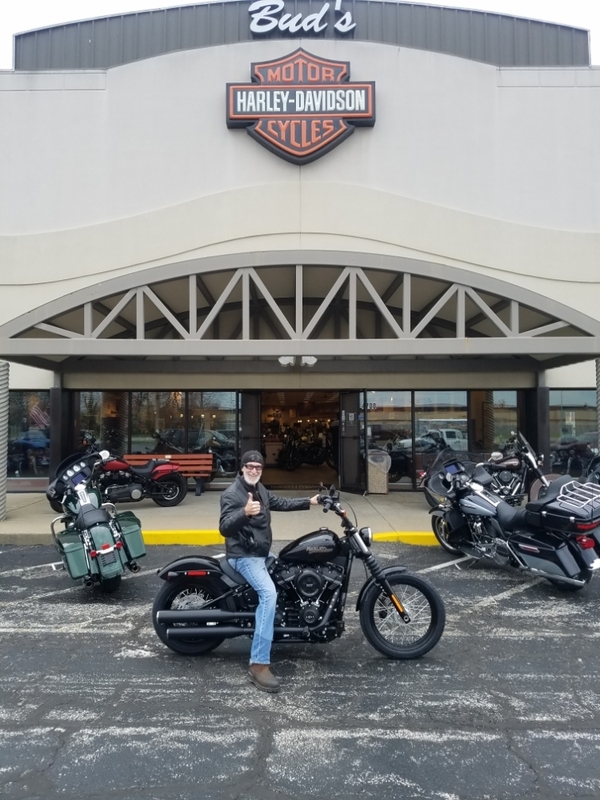 Our staff is constantly training to stay up-to-date with the newest Harley-Davidson® trends and to better serve our customers’ needs – from Service to Motorclothes, Bud’s has you covered. 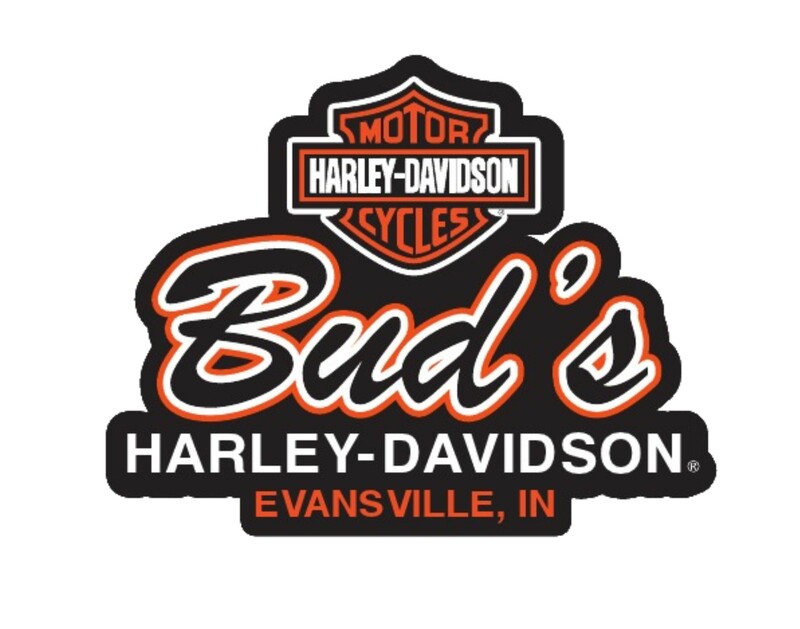 The late Bud moved to Evansville in 1965 and opened his first shotgun style garage including Harley’s and dirt floors. 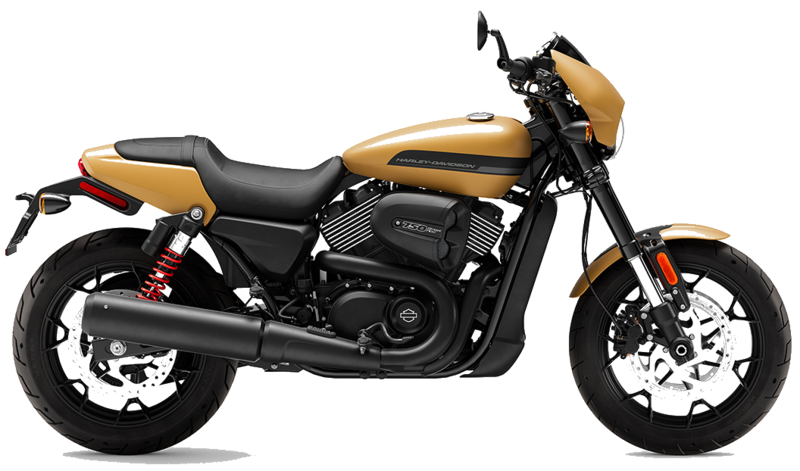 The atmosphere is still the same as in the old days - when a bike shop was a place where you could hang out and swap stories, kick a few tires, and soak up all the culture and history the motorcycling lifestyle has to offer. 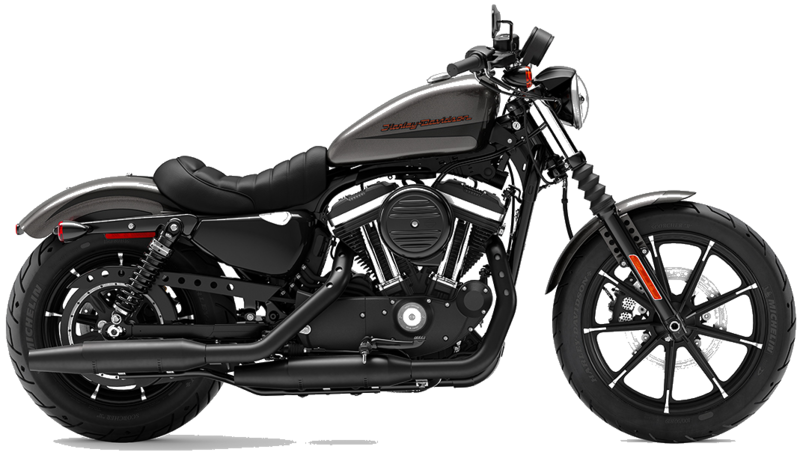 We have a great selection of genuine Harley-Davidson® parts and accessories as well as all the latest from the aftermarket suppliers. Bud's service department is second to none. All our technicians are factory trained and eager to provide top-notch service. We have our own Dyno room so you can be assured your bike will perform at its peak when we do the work. 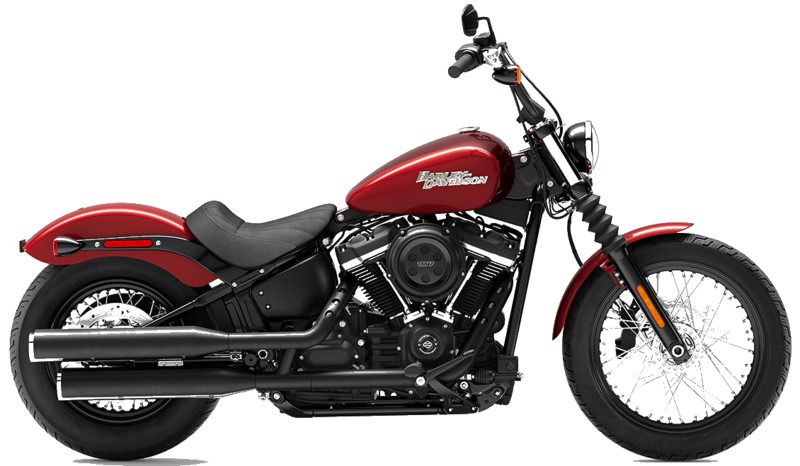 Just another reason to trust Bud’s with everything Harley-Davidson.